• In AWE, we believe in contributing to our customers success by our obsession for quality. • We strive to create exceptional products through innovative mind and technological skills. 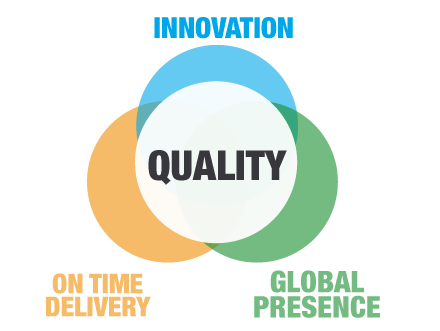 • We bring on time solutions to OEMs with European or global focus. 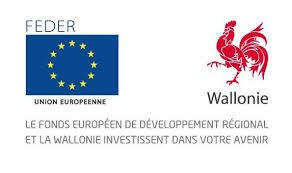 AW Technical Center Europe s.a. benefits from the Walloon Region’s Research and Technological Innovation program via the ERDF European Regional Development Fund (http://europe.wallonie.be) in support of the MobiLearn project. The project is deployed in cooperation with ACIC s.a. , a company specialising in image analysis located in the Mons area http://www.acic-tech.be/. MobiLearn aims to design and develop new technological components that enable the creation of products and services based on the analysis of images taken by mobile cameras using Deep Learning techniques. 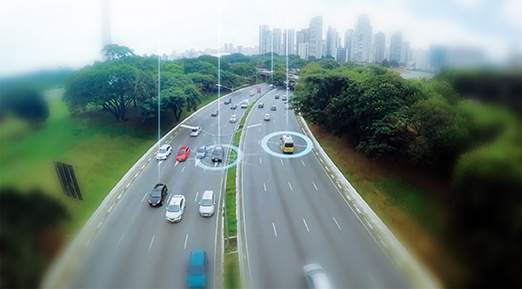 The products that will result from the project are to be integrated into embedded applications making automobiles more autonomous, as well as into video monitoring systems. This project represents an important step following AW Technical Center’s first R&D project co-financed by the Walloon Region. Indeed, to boost the deployment of its strategy, AW Technical Center Europe has established a partnership with local experts in various relevant engineering fields and leads this project in cooperation with its members. • The strengthening and sustainability of AISIN AW’s R&D Center located in Wallonia. 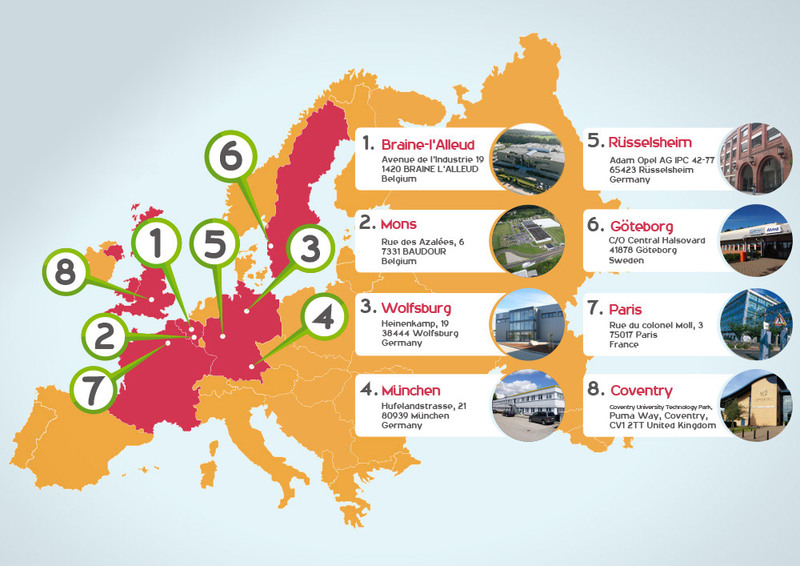 • The creation of new products and services marketed by AW EUROPE and made in Wallonia. • The reinforcement of a network of technological partners (universities, research centers, small and large companies) providing additional value to AWTC Europe’s establishment in Wallonia. The MobiLearn project focuses on the use of Deep Learning practices to exploit images takenby mobile cameras, such as front cameras of automobiles or cams embedded in drones used for video monitoring purposes. Expertise in image analysis in the case of ACIC. The MobiLearn project started at the end of 2017 and is planned to last for 3 years. We aim to create and bring leading products by strongly focusing on the 3 key challenges of automotive industry today.